Switches and routers are both networking devices and the terms are often used interchangeably, but if you think they’re one and the same thing, you’re wrong. There’s actually a difference between switch and router, although not that obvious for the “uninitiated”. 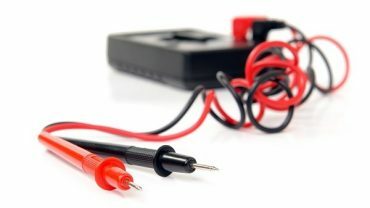 Let’s see what both gadgets are exactly and what tells them apart, so that you know what you’re talking about whenever you call a specialist or a tech savvy friend to troubleshoot your network. To understand what a switch is, we must first talk about hubs. A hub is the simplest networking device, whose job is to send any data that comes in for one port to all the other ports. If you have, for instance 3 connected PCs and a packet coming in for computer X, that packet will be sent to computers Y and Z as well, and the response is sent to all other ports too. Now, a switch works similarly to a hub, but in a more efficient manner: it is able to learn where specific addresses are. Therefore, if there’s a message coming for computer X, the switch will first send it to all ports, but next time it will learn exactly where X is and send subsequent messages destined for it directly and only to it. On busy networks, this learning quality of switches can make things a lot faster. In terms of simple traffic routing, a router works just like a switch, but it is actually a lot smarter and more complicated. 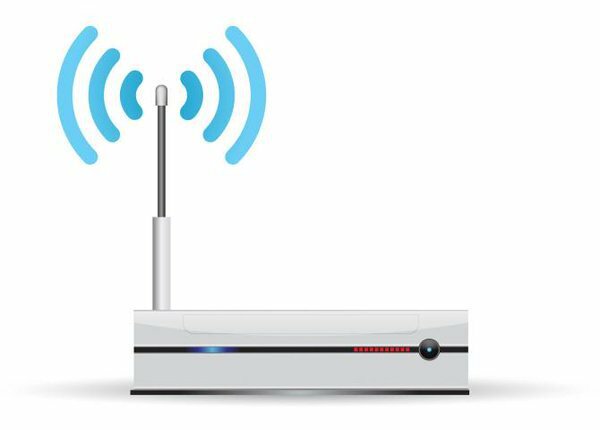 You can find routers in all shapes and sizes and they can be programmed to not only forward data packets along networks, but also understand and manipulate that data. 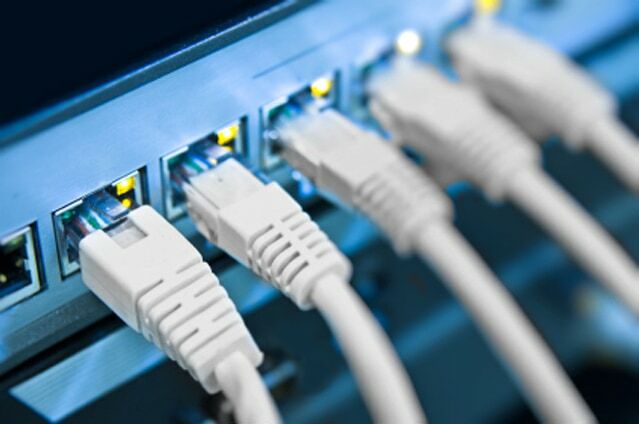 Another important fact to remember here is that a router is usually connected to multiple networks, not just a single one, and, using protocols, it is able to determine the best route for forwarding data packets. Are things a bit clearer now? Check out the table below for an overview of all the differences between routers and switches, to get a better understanding of the devices. It is a layer 3 networking device. It typically connects two or more nodes within a network – it is used to create a network. It is used to interconnect multiple networks. A switch cannot perform network address translation. A router can perform network address translation, thus allowing the connected devices to share the same IP address. It can take more time for switches to make complicated routing decisions. A router typically takes faster routing decisions. Switches usually feature just a single broadcast domain. All ports in a router have their own broadcast domains. We hope our post has helped you understand the difference between switch and router better. Don’t forget to subscribe to our newsletter to get our latest topics and answers to common questions straight to your inbox!